Miss America 2008 crowned Miss Michigan Kirsten Haglund in Las Vegas at Planet Hollywood hotel and resort this past Saturday. Kirsten Haglund, 19 years old, was crowned during the two hour ceremony for this 87 year old beauty pageant. The winner of the Miss America pageant will receive $50,000 scholarship and a one year contract as the Miss America spokeswoman. This long running pageant had a lot changed including hipper and modern feel more than ever. The clothes worn by the contestants to the music has been updated. During one performance the contestants wore tank tops and blue jeans. They moved around the stage to hip hop music by a live dj on stage. It was a lighthearted moment when the introduced themselves to the audience. 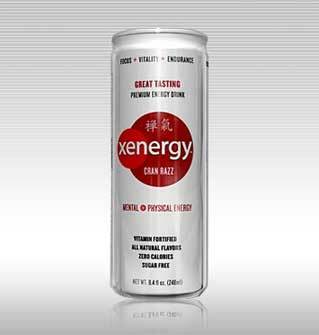 Xyience Las Vegas energy drink manufacturer and distributor, sponsor of the Ultimate Fighting Championship, filed for bankruptcy protection this week. Last Friday the voluntary bankruptcy petition followed and involuntary petition that was filed on January 3. The petition was filed by Russell Pike, a former Xyience CEO, and several other individuals. The involuntary petition remains pending. 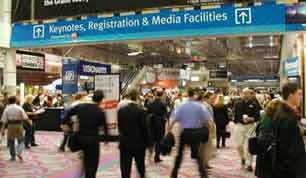 The UFC sponsored energy drink has its corporate headquarters in Las Vegas real estate. Xyience distributes its beverage through 230 grocery and conveniences stores in the Southwest United States. The Ultimate Fighting Championship event will be held at The Pearl Theater inside of the Palms Las Vegas, NV hotel on Jan 23. It will air live on SPIKE TV at 9pm ET/PT. 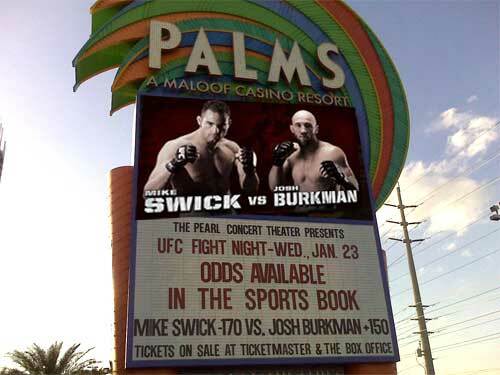 Mike “Quick” Swick will meets “The People’s Warrior” Josh Burkman in the Octagon for his long-awaited welterweight debut in the UFC Fight Night main event. It will be a tough fight for his first at welterweight. He wants to prove himself with his results and make a statement.